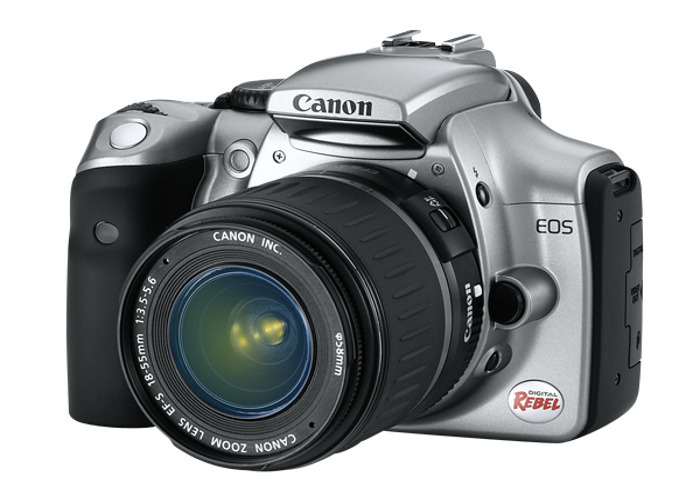 Canon Rebel dSLR EOS. Two lenses available, both image stabilized, Wide Angle and Zoom, separate pricing. Need lots of equipment? Request a quote from our Pro lenders.